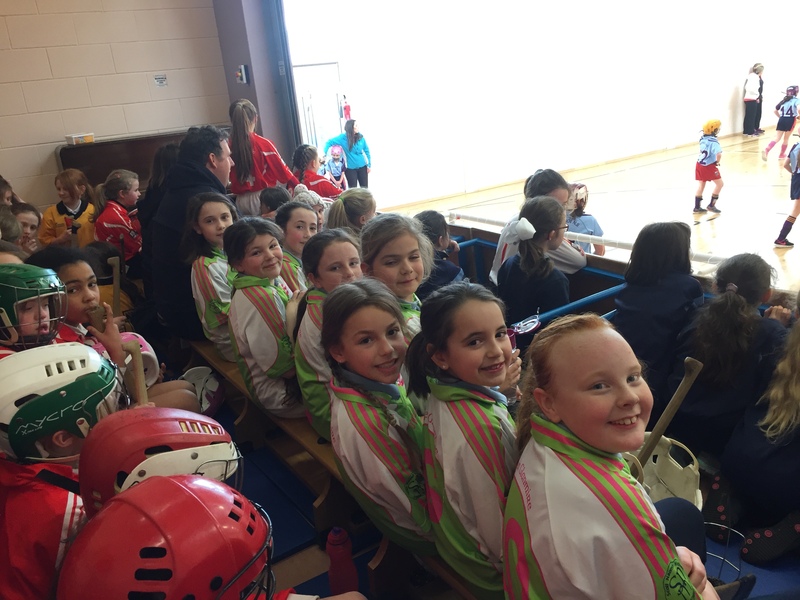 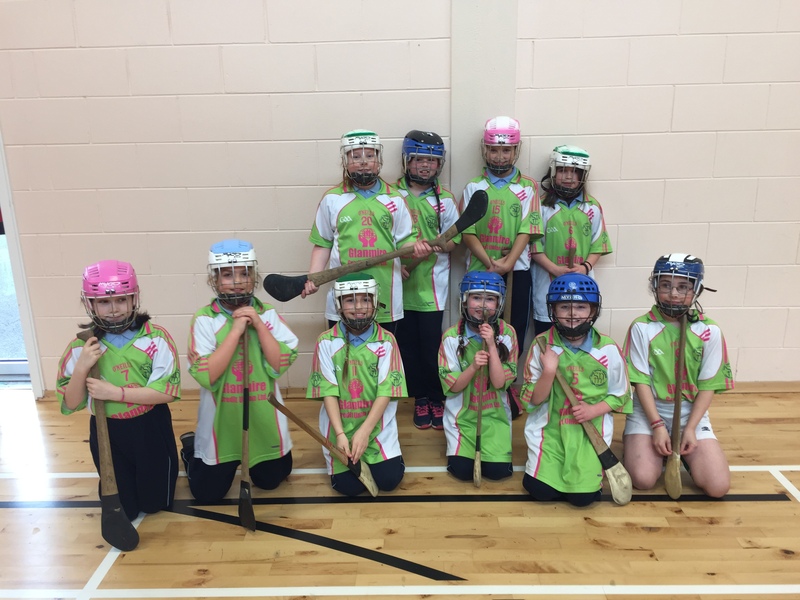 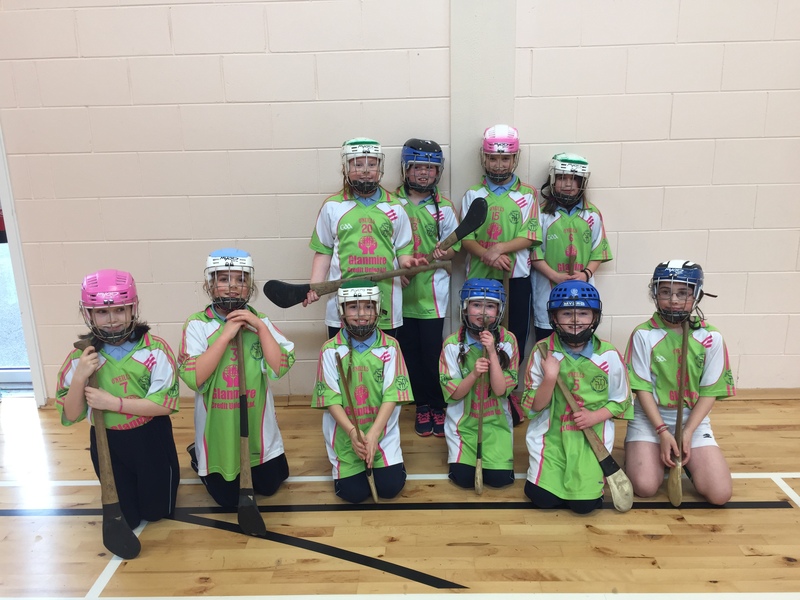 Well done to the 3rd Class girls in their very first Camogie Blitz. 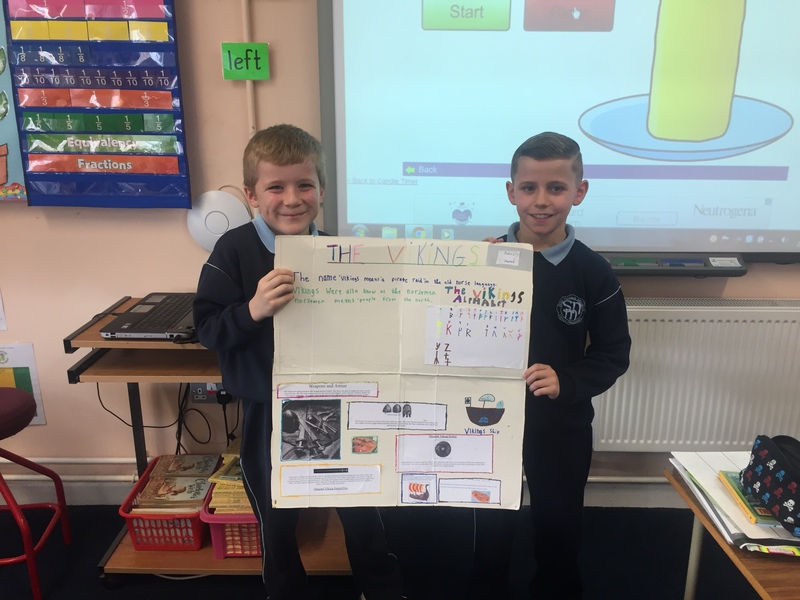 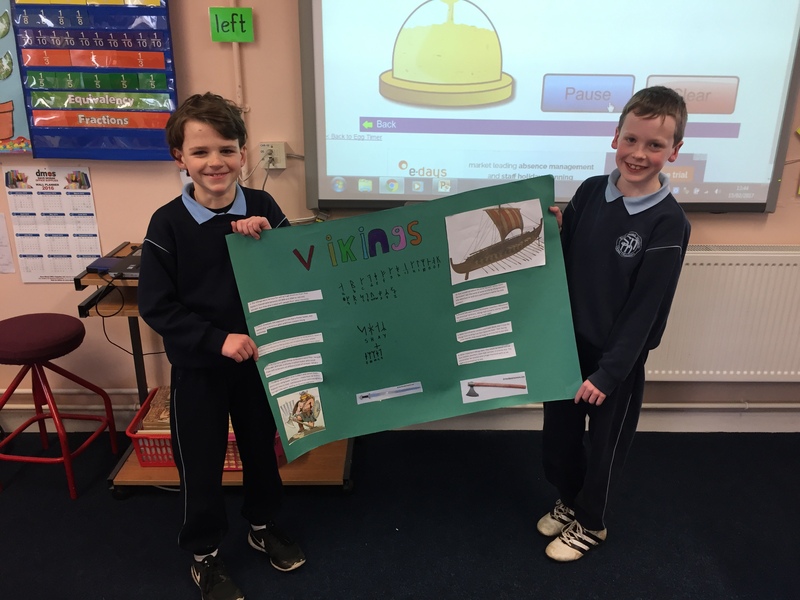 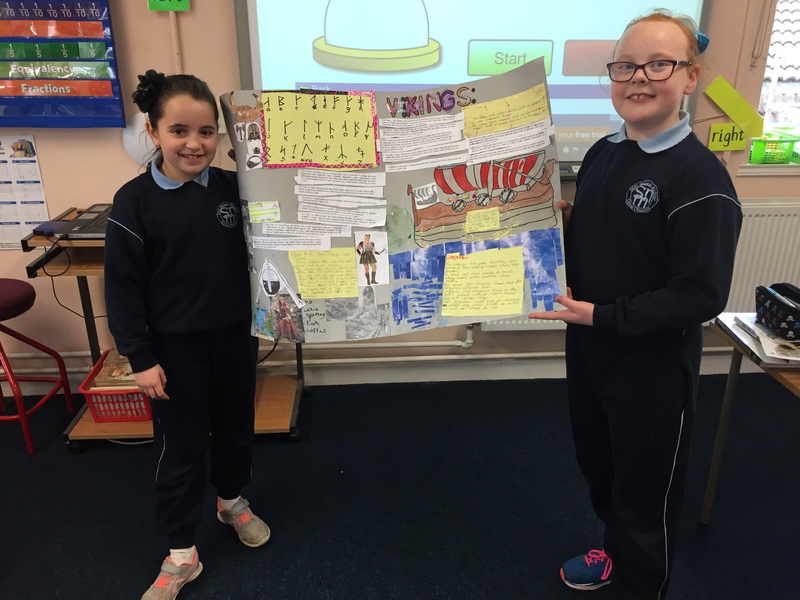 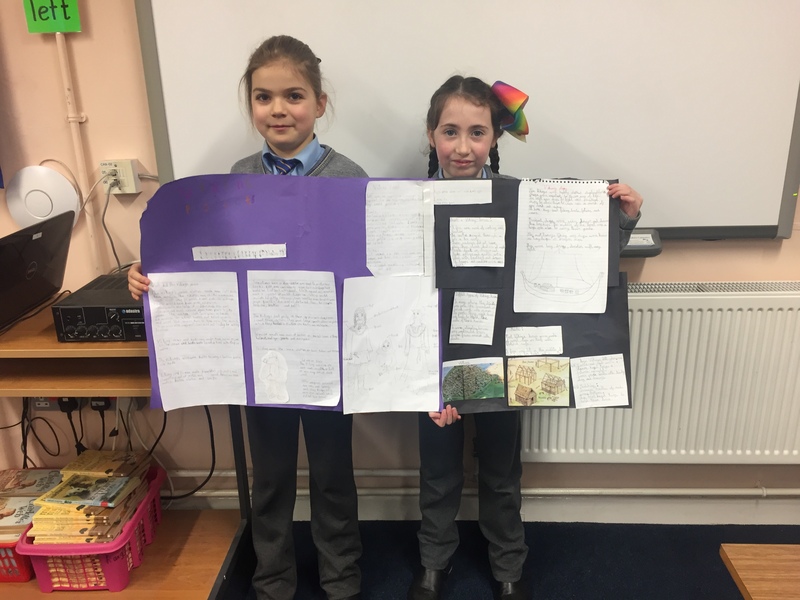 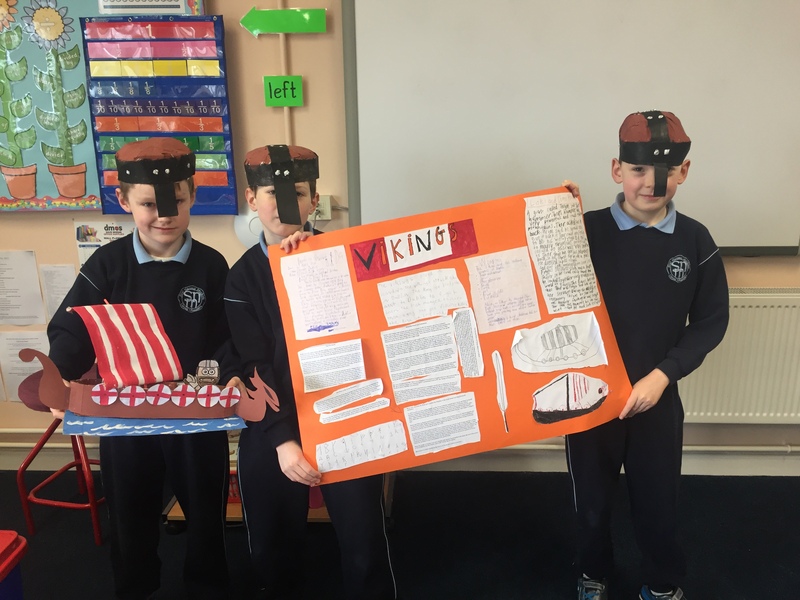 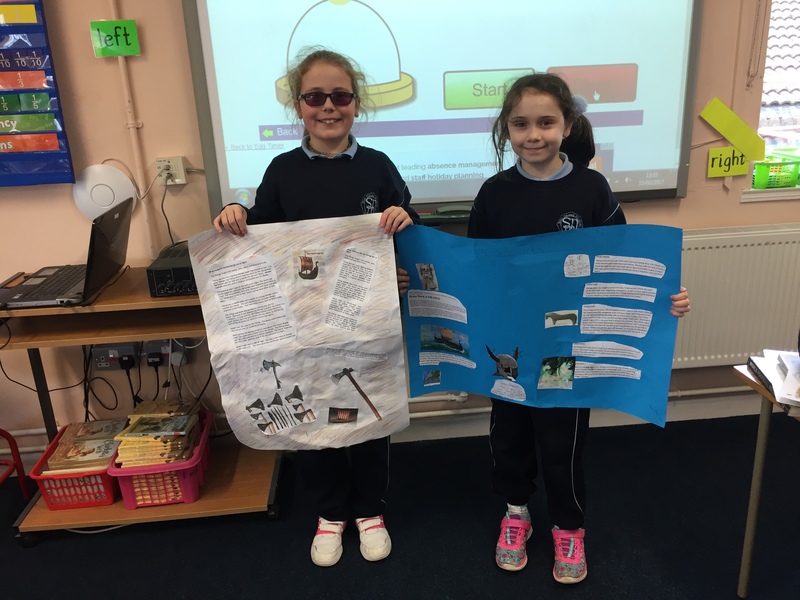 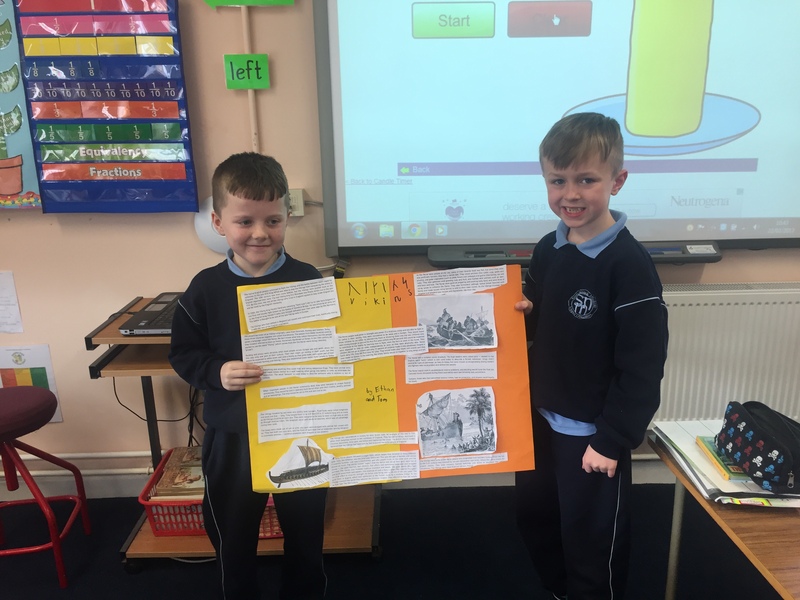 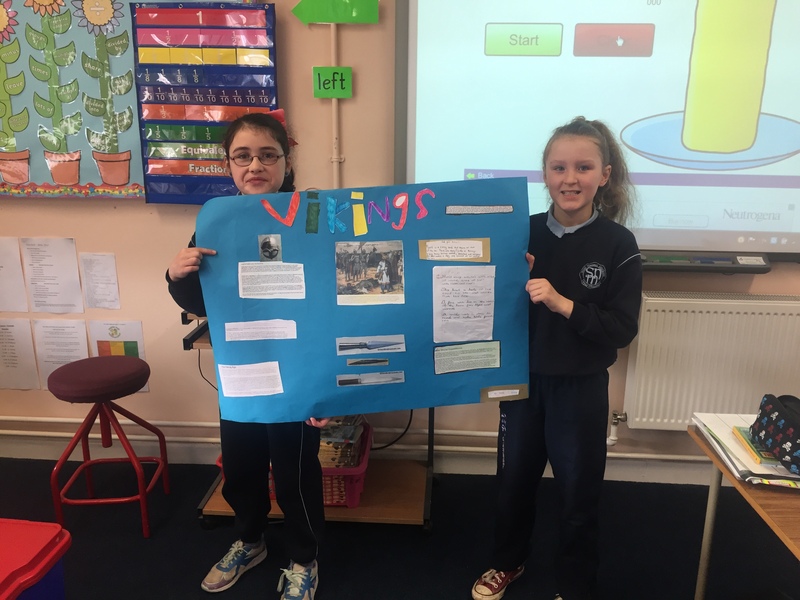 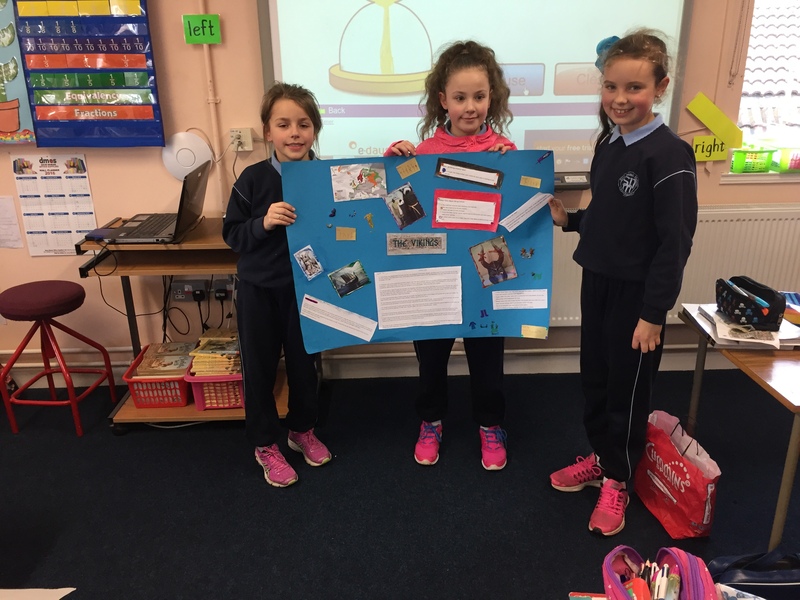 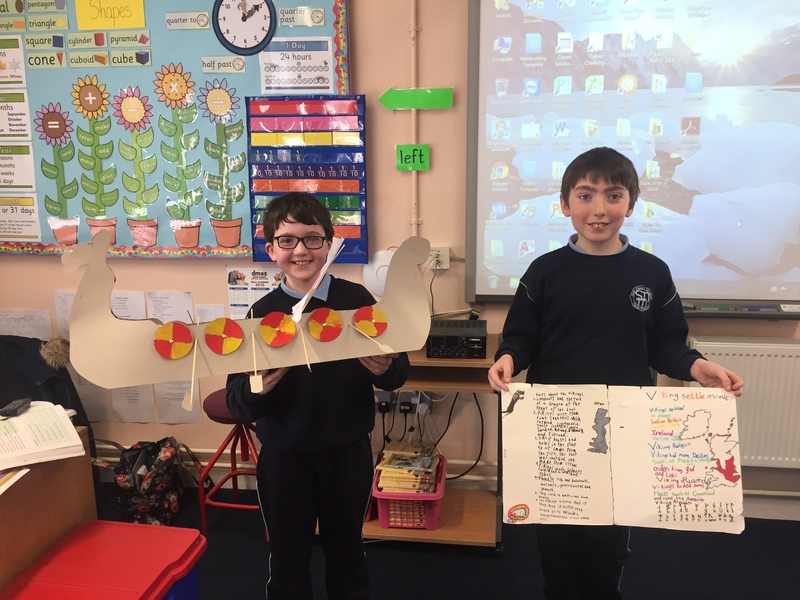 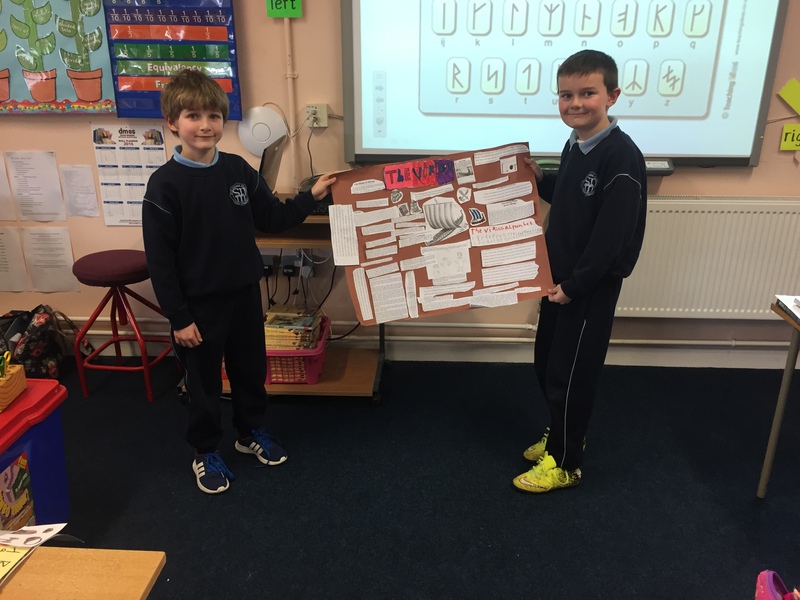 The boys and girls in 3rd Class completed some amazing projects about the Vikings. 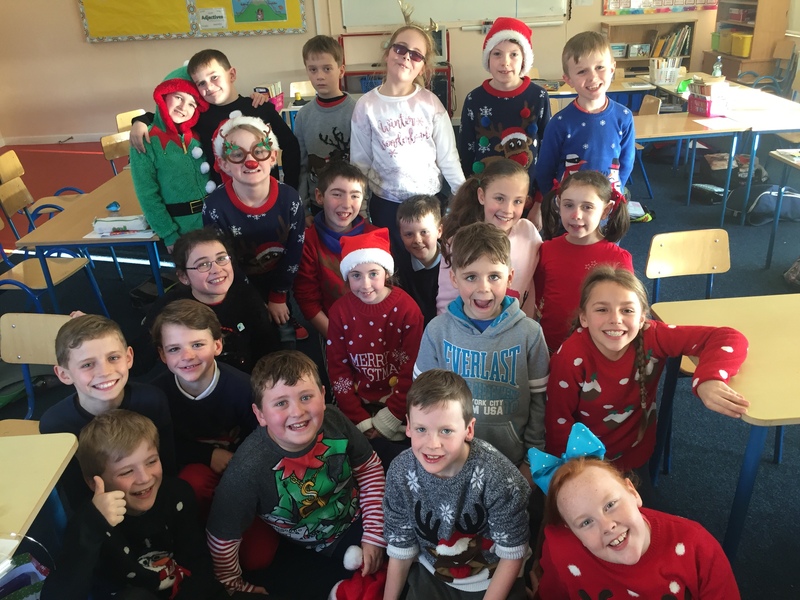 Take a look at how wonderful they all look! 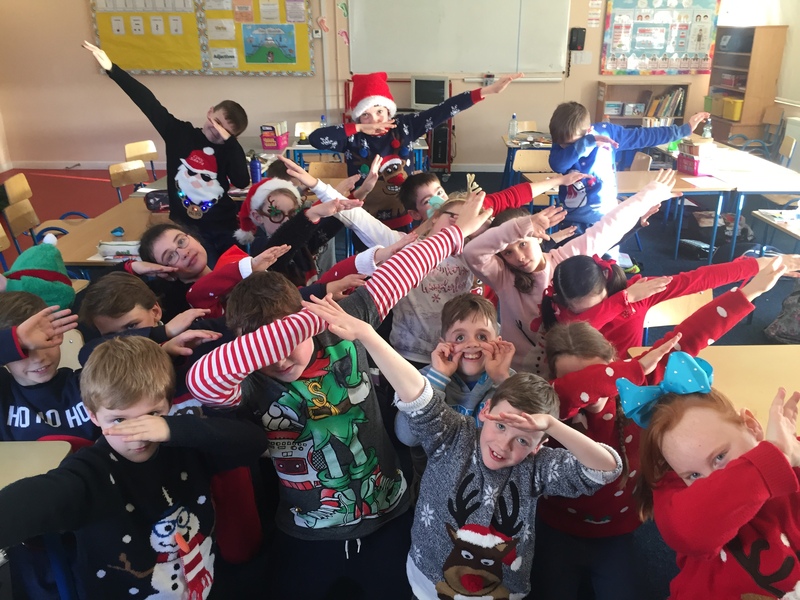 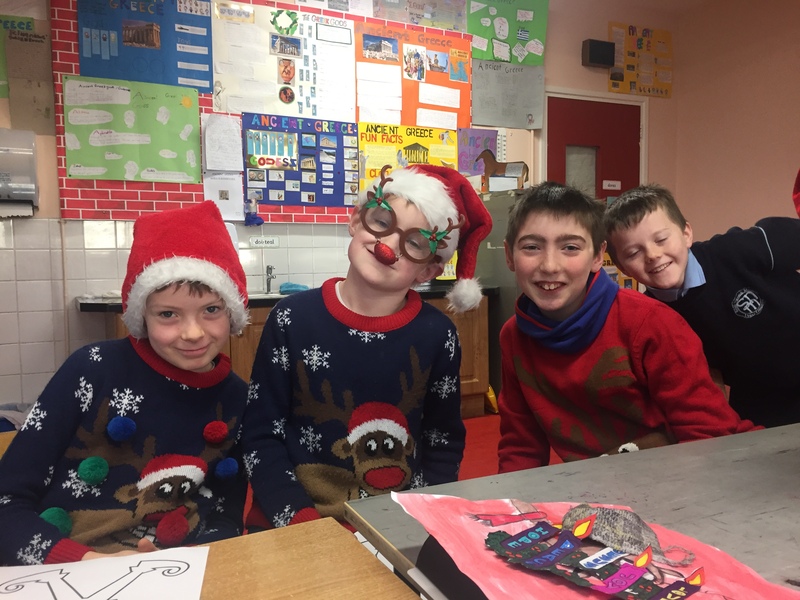 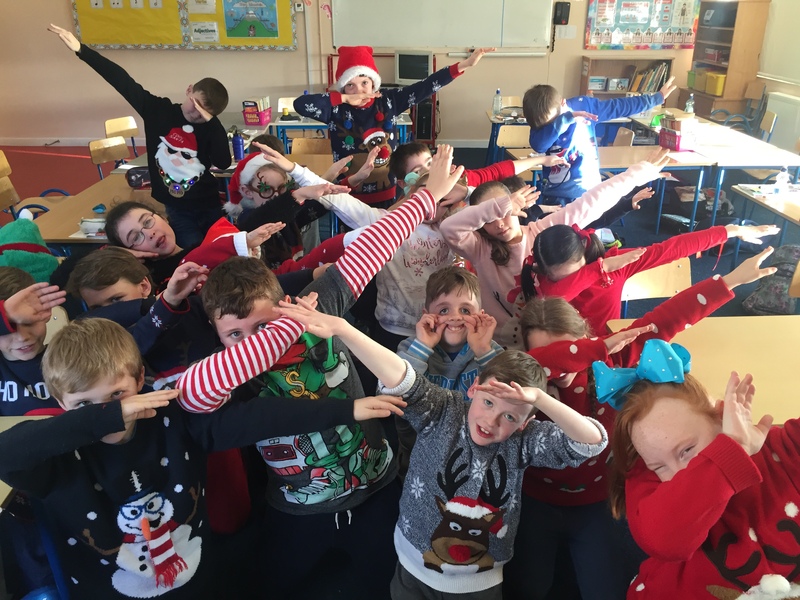 How fantastic do we look in our Christmas jumpers!